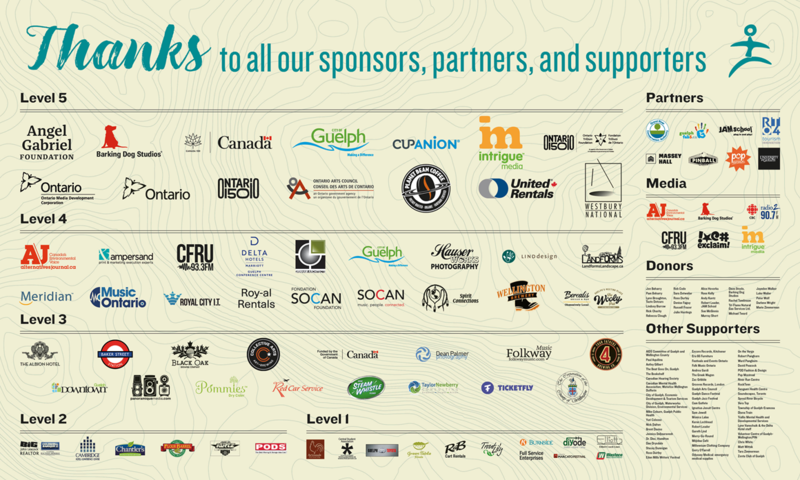 We want to extend a HUGE GIANT THANK YOU to everyone involved with making this year's Hillside a success. We literally would not be able to pull this event off without the thousands of hours put in by the hundreds of volunteers, coordinators, and organizers. Nor could we even hope to achieve success without the kind, generous support of our donors. Thank you all from the bottom of our hearts for your continued support, passion, love and dedication to this organization. We appreciate each and every one of you. Hillside is a remarkable experience, and when you're in the rush of the festival spirit, it's easy to see why. It is a space where community gathers, where genuine connections are made, and where people can celebrate, all surrounded by creativity. We hope you were able to make it out to the Festival last weekend. We work hard year-round to put on an event we hope you'll love so to see you come out in such numbers really makes us feel like we've done our job. We do this for you and the love we receive in return is priceless. Thank you, again, to everyone and Happy Hillside. 2018 Early Bird Tickets Available Now!